Many agents dream of selling commercial insurance due to the larger premium amounts. 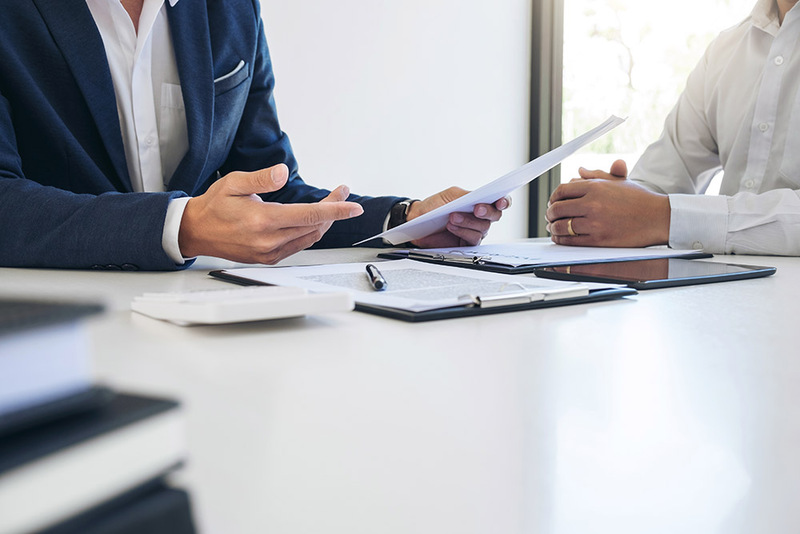 However, many agents that have a predominantly personal lines book of business don’t fully understand the process involved to ensure they’re providing the proper risk management program for their client. Many agents just ask for a copy of the declaration pages and use the same coverage when quoting. This is not only playing the “price” game (one that you’ll eventually lose) – it also devalues our expertise in recommending appropriate coverage. Our office, like many, have designed individuals that handle commercial risks. While this is helpful to ensure a level of comfort and expertise, not all agencies have designated parties that handle commercial risks. Many personal agents are intimidated by commercial lines due to the different terminology; however, it’s our belief that they don’t have to be. An insurance policy at its core comes down to identifying property exposures, liability exposures, and inland marine exposures – and protecting each accordingly. If an individual or office is not comfortable identifying these exposures and/or knowing how to cover them, you can always call one of our parent agencies and place the risk through them for a small percentage of the premium. I’d also point out that we are all here to help. Making a phone call or two to ask for help is not a bother – in fact, it’s part of what our group has to offer. Commercial insurance, like any other business, is about developing relationships. With commercial insurance, this means visiting clients throughout the year. In our office, we not only meet with the client (in person) at every renewal – we make it a point to meet with them at least three to four times per year to ensure nothing material has changed. This frequent contact also helps build relationships with the owner(s) and important gatekeepers and key employees. The relationships with gatekeepers and key employees are crucial! Often times, these individuals can play an important role in securing a renewal. At the time of closing, we present the client with important contact information within our agency. This sets the expectations for workflow (including claims processes), and gives the client a chance to get to know the important individuals that help secure and service their policy. We also set the client’s expectations on what to expect re: various pricing and market trends within their industry. It’s important to let the client know that we’ll be proactive, if needed, in marketing their account at renewal if we feel a company has offered a renewal that is not warranted or we are not satisfied with. Lastly, if you choose to market to a specific line of business within an industry – be sure that you have more than one company that offers that line of business for that industry. Appetites change and you don’t have to be stuck with a book of business with a company with nowhere to move it! previous post: What’s Wrong With Insurance Information On The ‘Net?